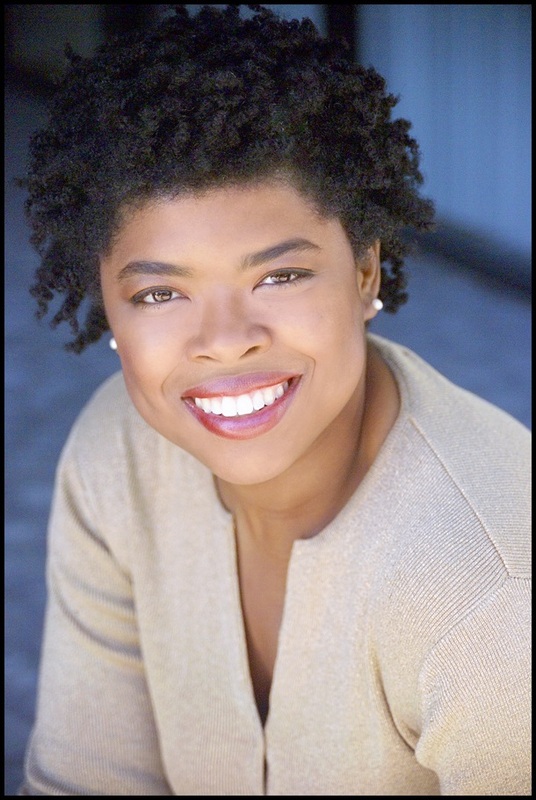 Erika Green, supervising producer on ABC’s “How to Get Away With Murder,” will visit the Newhouse School at Syracuse University as part of the school’s Leaders in Communications 15th Annual Conversation on Race and Entertainment Media. Green will take part in a Q&A with Newhouse assistant professor of communications Charisse L’Pree Feb. 25 at 7:30 p.m. in the Joyce Hergenhan Auditorium in Newhouse 3. Follow on Twitter at #CommsLeaders. Green previously spent six seasons on the writing staff of CBS’ “The Mentalist.” During that time, she was a part of the Writers Guild of America’s inaugural Writer’s Access Project and participated in the CBS Women’s Writers Showcase. In 2015, she won a prestigious NAACP Image Award for writing on a TV drama and was nominated for another award in the same category in 2016. Green began her career in the hospitality industry after graduating from the Cornell School of Hotel Administration. She went on to earn an M.B.A. from the Anderson School of Business at UCLA and transition into entertainment. After graduate school, Green joined Oxygen Cable Network before its launch, working on the production side before joining the acquisitions and co-productions department. In addition to writing for television, Green has written and performed multiple pieces on stage. Several of her works, including “15 Minutes of Femme,” “The All Girl Revue” and “Write Club” were included in the Los Angeles Women’s Theatre Festival. A reception will follow the event, which is free and open to the public. For more information, contact Kristen Northrop at 315-443-7358 or kmnorthr@syr.edu.